Recently the Trump Administration began to separate children of would-be immigrants from their parents at the nation’s southern border as the families entered the United States. Some senior Administration officials admitted that they sought to use the suffering of these terrified children and their parents as a deterrent to other families who might seek to immigrate in the future. Trump also tried to use the children as hostages to force Congress to accept his extreme immigration agenda. After pictures and audio of sobbing children spread through the media, a massive public outcry forced Trump to step back. He signed an executive order that purportedly ends family separations at the border. But the order has loopholes. 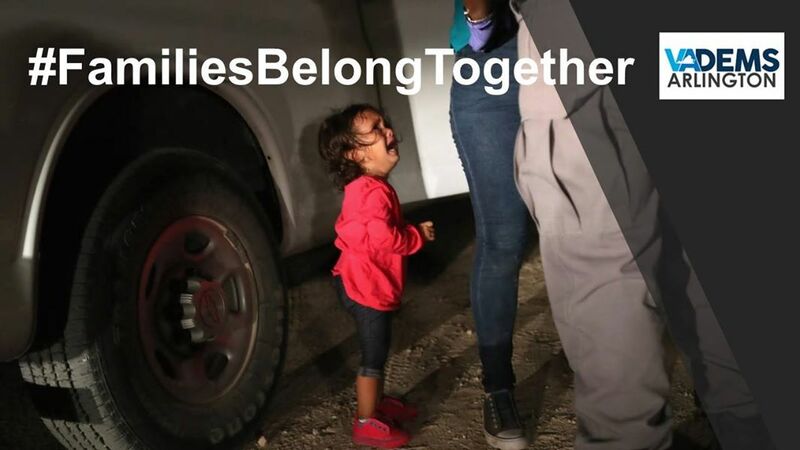 It calls for “detaining alien families together where appropriate and consistent with law and available resources.” “Appropriate” is undefined, and it is well-known that there are insufficient “available resources.” Given the Administration’s long record of lying, in particular its recent record of lying about its border practices, one cannot assume that it will comply with the spirit or even the letter of the order. Even if so, at least two other problems will remain. First, the order sets no limits on the conditions under which migrant families may be held. Customs and Border Patrol and its parent, the Department of Homeland Security, could confine babies and small children in jail cells together with their parents. This is not an unlikely outcome. The order states that the Administration will continue to charge every adult coming across the border with a crime, except for the few who succeed in meeting the newly narrowed requirements for an application for asylum. Such charges enable (although do not require) the government to hold the adults in criminal detention until their legal proceedings. There are press reports of horrific conditions in some of the facilities where children are currently being held. One reportedly relies on the forcible administration of drugs to keep children quiet. These are generally second-hand reports, because reporters have been barred from most of these facilities. This Administration cannot be relied upon to provide humane conditions of detention. Only public pressure can help these children. Second, the Administration has announced that it has no plans to reunite families that it has already separated. It admits to seizing over 2000 children, although the true figure may be higher. The Department of Health and Human Services is holding the children in privately operated facilities scattered around the country. Reuniting families will be difficult because of mismanagement by the Administration, but a process needs to be put in place immediately. Currently coordination between the Homeland Security and Health and Human Services departments is haphazard if not chaotic, and many children are lost in the system. There is no functional process for re-connecting families, even after the adults’ legal proceedings are concluded. Parents have been deported without their children. The families themselves cannot help: Often parents do not know where their children are and the children, even if they are old enough to understand, do not know where their parents are. Efforts to fix this must begin at once. Trump’s executive order purports to end one of the Administration’s brutal practices. It does not address the others. Unless the public continues to speak out, the Administration’s abuse of children will continue, and there will be many more recordings of children sobbing. 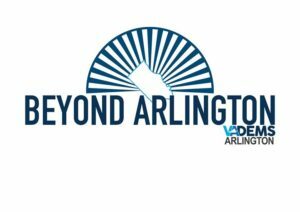 JOIN the FAMILIES BELONG TOGETHER Weekend of Action in which the Arlington Dems are participating with many others. PARTICIPATE in a kid-friendly poster-making party on Friday, June 29, from 6 p.m. to 8 p.m. at Clarendon Presbyterian Church, 1305 N Jackson St, Arlington, VA 22201. Learn more at bit.ly/2MM0ZkO. ATTEND the #FamiliesBelongTogether Rally on Saturday, June 30. 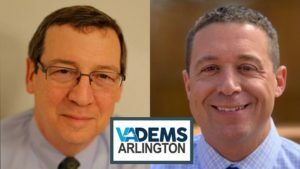 Meet at Courthouse Plaza at 10:15 a.m. and then Metro over to Lafayette Square for the rally at 11:00 a.m. Find more details about the rally at bit.ly/2MJAoF3. Also, learn more at our event notice at bit.ly/2Ickek6.